Sunstate Academy - Check Out How We Roll! Check Out How We Roll! 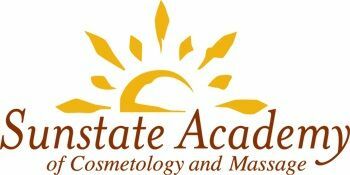 Sunstate Academy beauty school offers Cosmetology, Barber-Styling Cosmetology Combination, Massage & Nail Technician classes for students who live in Fort Myers & surrounding areas. ASM Beauty World Academy Inc.